Old Mutual has joined an ongoing private sector-led rescue campaign by handing over N$385 000 for farmers caught up in a crippling drought crisis which is looming large over the agriculture sector. 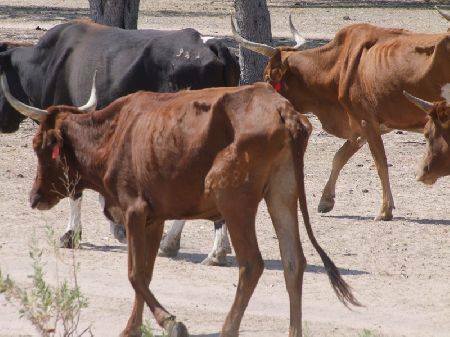 The rescue mission is being handled by the Namibia Agricultural Union (NAU), under the banner of Dare to Care Relief campaign, which seeks to collect N$10 million by next week. So far, more than N$2 million has been collected, the union announced last week, while government has made its presence felt by approving millions worth of funds. Speaking at the handing over ceremony hosted by the NAU this week, Old Mutual Group chief executive officer, Kosmas Egumbo, appreciated the awareness campaign around the drought on farming communities nationwide. “For that reason, we have to give recognition to the Namibia Agricultural Union and its wide network of supporters for sending a very loud and clear message that we have to unite as a nation in times of trouble,” he said. 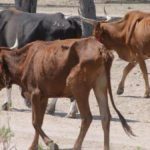 Government has not yet officially declared the drought a national disaster and the last time Informanté engaged the agriculture minister, he said studies to inform such a declaration are still underway.